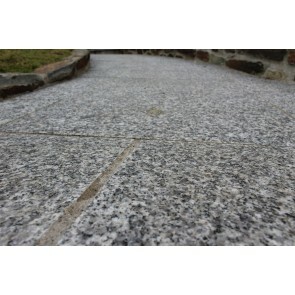 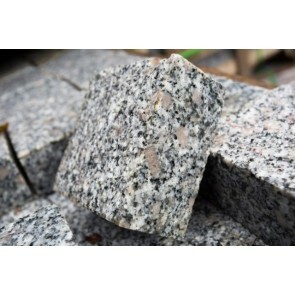 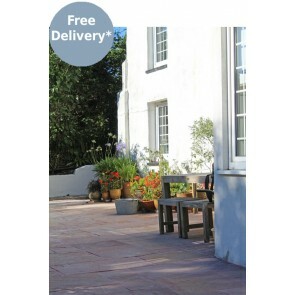 Real natural stone paving is the best choice available for your garden. 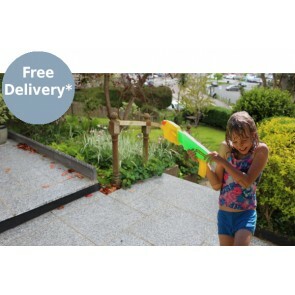 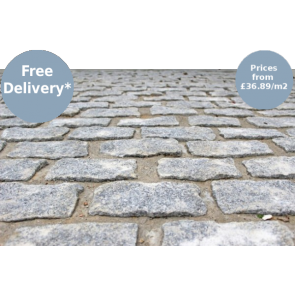 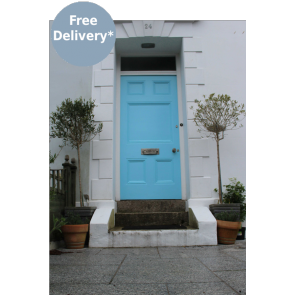 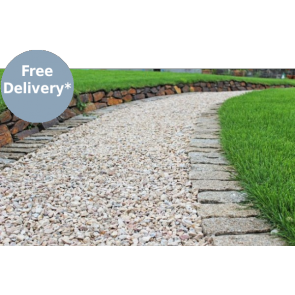 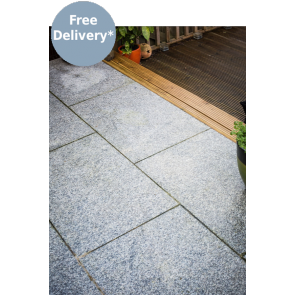 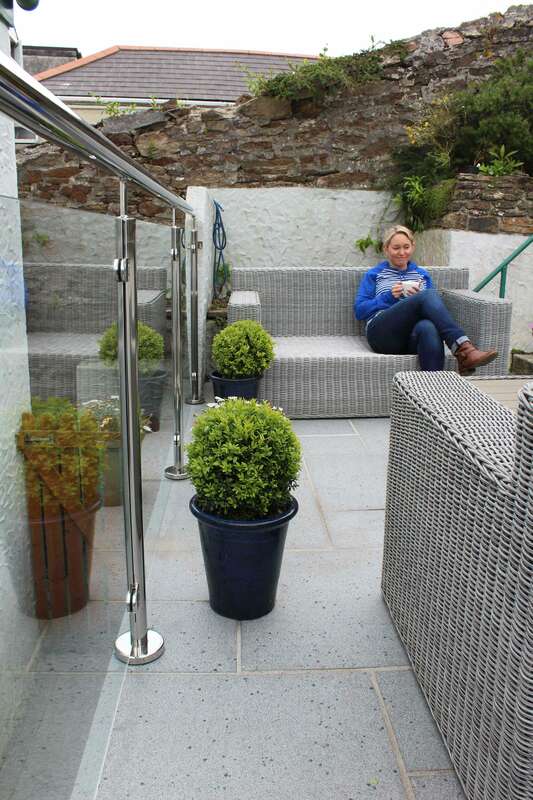 With a variety of patio paving colours in granite, slate and sandstone in a range of convenient sizes you can find the perfect materials to make your garden look wonderful. 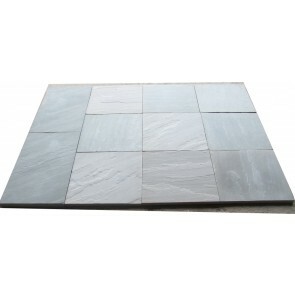 Patio paving slabs can be used for both internal and external paving.